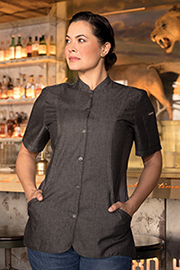 The last thing you need is your most important garment weighing you down. 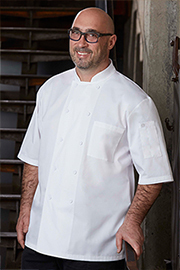 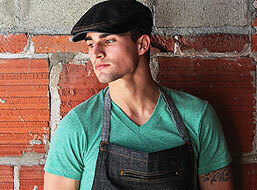 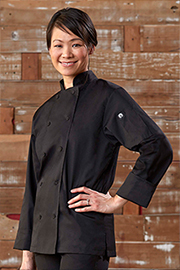 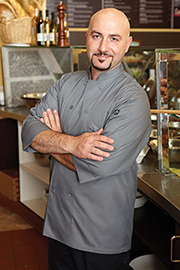 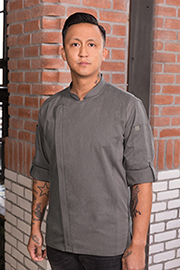 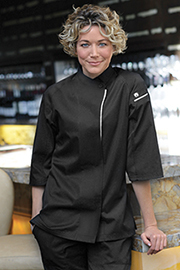 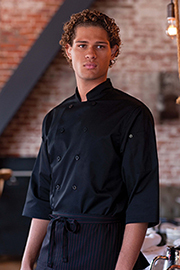 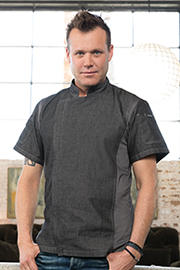 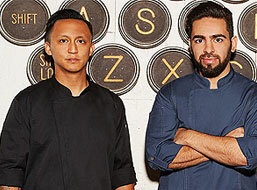 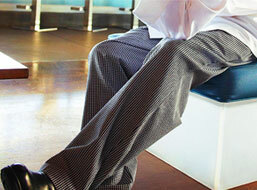 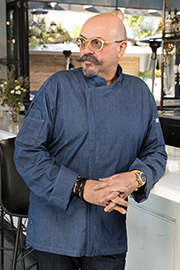 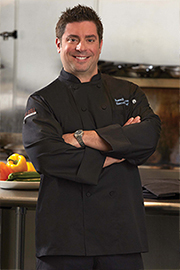 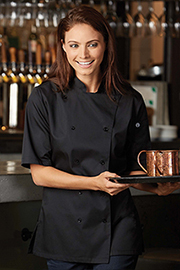 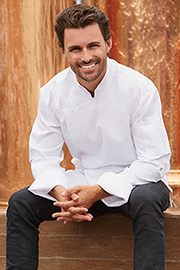 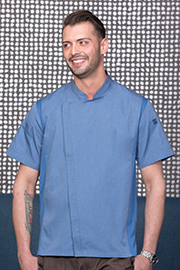 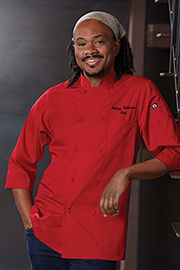 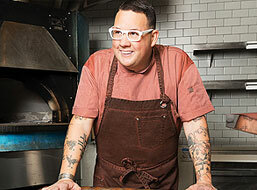 The lightweight chef coats from Chef Works offer the versatility and functionality you crave! 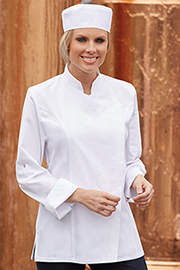 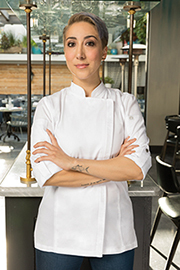 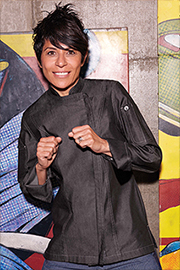 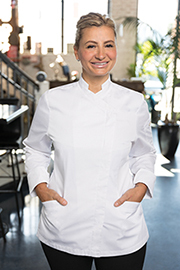 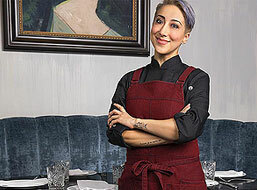 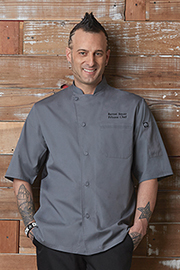 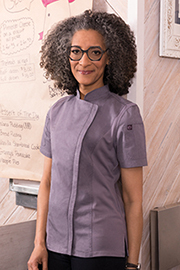 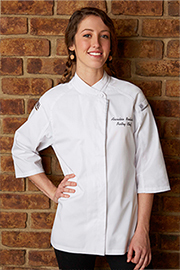 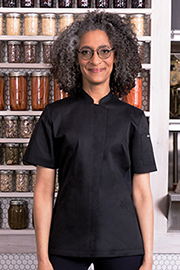 With ample storage options, exclusive cuts for women and men and several options with our moisture-wicking Cool Vent™ technology, you’re sure to find the lightweight chef jacket that is going to be the perfect fit. 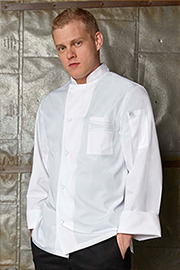 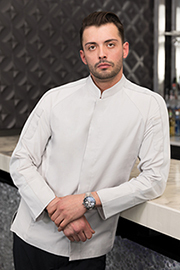 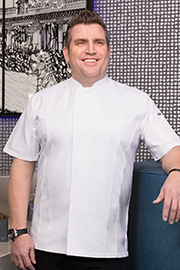 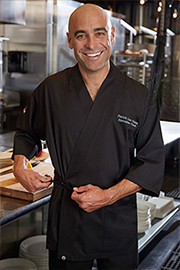 Our lightweight chef coats are heavily constructed … though you’d never know it! 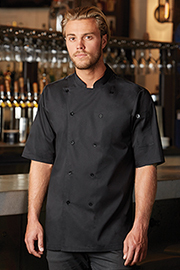 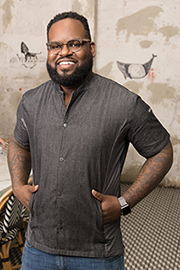 Built to perform with double-needle stitching on stress points, but light enough for you to maneuver through your kitchen, our lightweight chef jackets are built for comfort and durability. 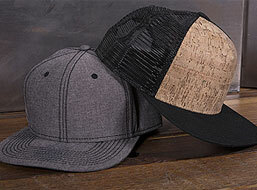 Choose from a variety of fabrics and styles to find the perfect fit.